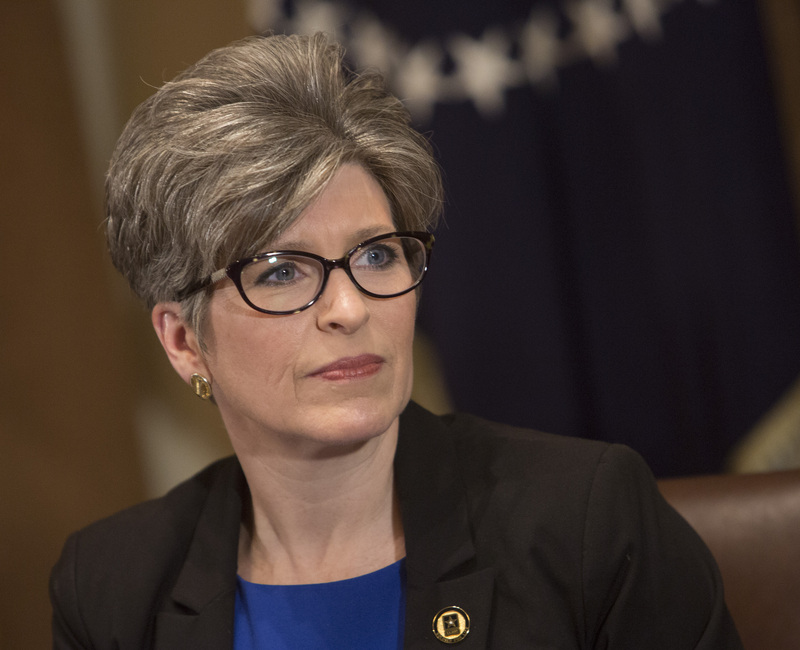 Iowa Sen. Joni Ernst said in a recent interview she was raped in college and was a victim of domestic violence at the hands of her ex-husband. She was forced to address the allegations of domestic violence after her sealed divorce records became public earlier this week. “I didn’t want to share it with anybody, and in the era of hashtag-MeToo survivors, I always believed that every person is different and they will confront their demons when they’re ready,” Ernst said in the interview with Bloomberg. The court documents that were unsealed also allege that both she and her husband had extramarital affairs, but the Iowa senator denied the allegations.